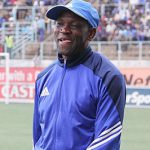 THE Dynamos executive is set to meet this week to discuss the future of coach Lloyd Mutasa who had been given five games to prove he deserves the chance to lead the Glamour Boys for the rest of the current campaign. 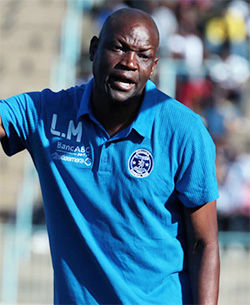 Mutasa was appointed coach of the Harare giants after the club axed Portuguese coach Paulo Jorge Silva following a spate of dreadful results. 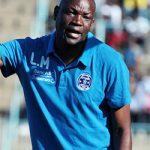 The former Dynamos midfielder was appointed on an interim basis and given five matches to convince his employers that he has the credentials to take the team to another level. 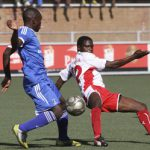 On Sunday his side defeated Ngezi Platinum 2-0 through goals by skipper Augustine Mbara and substitute Rodreck Mutuma in Mutasa’s fifth game in charge. The victory was the first for Dynamos at home this season after a sluggish start under Silva. More importantly, it was their first time to score at their home ground in a league match this campaign. It was also the first time for the Glamour Boys to record back-to-back wins this season. 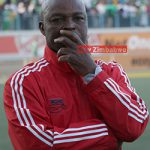 The victory meant that Mutasa completed his five game ultimatum with 9 points out of 15 – a fair performance which could be enough to convince the club hierarchy to hand him the job on a full time basis. Club president Keni Mubaiwa said Monday that they would meet this week to discuss the future of the coach. “Yes we had given him five matches to see how he fares. And the Sunday match against Ngezi Platinum was his fifth match so we are going to meet as an executive to discuss how we can go about it. “There is no official position at the moment until the meeting. 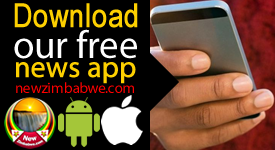 We might meet on Tuesday or Wednesday,” said Mubaiwa. Dynamos took their points tally to 14 and are now on eighth position on the league table.